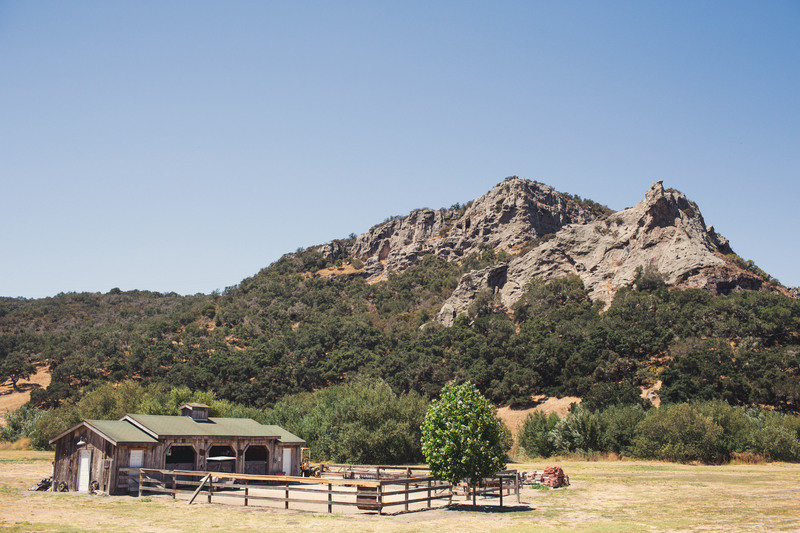 Last summer I got to shoot a ranch wedding. 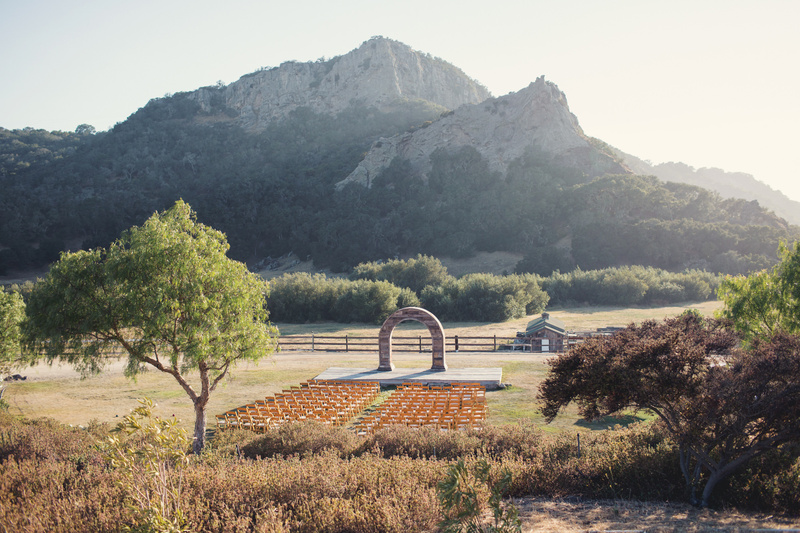 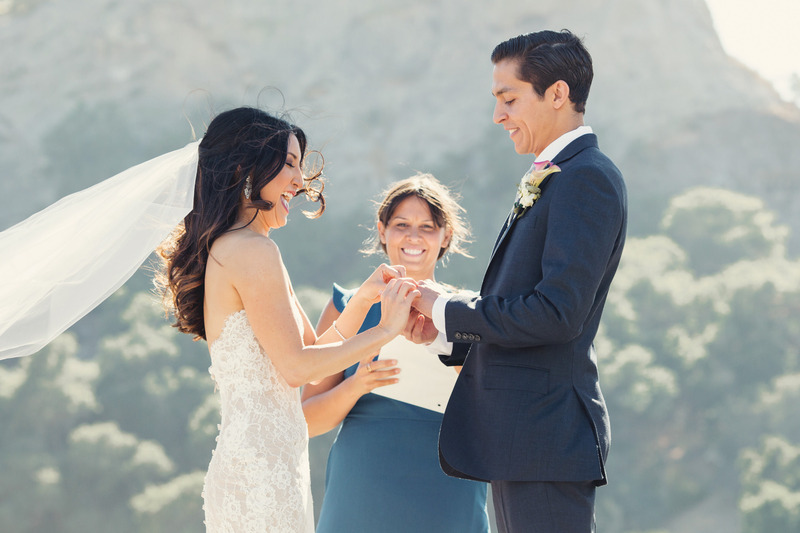 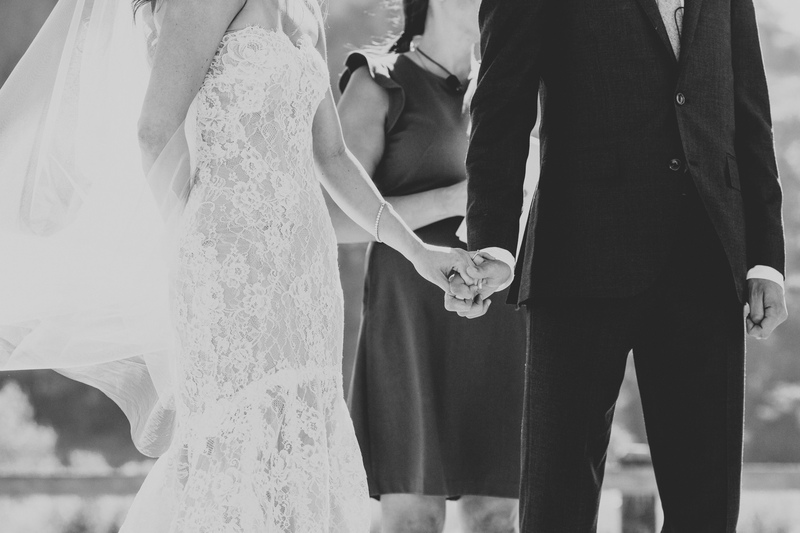 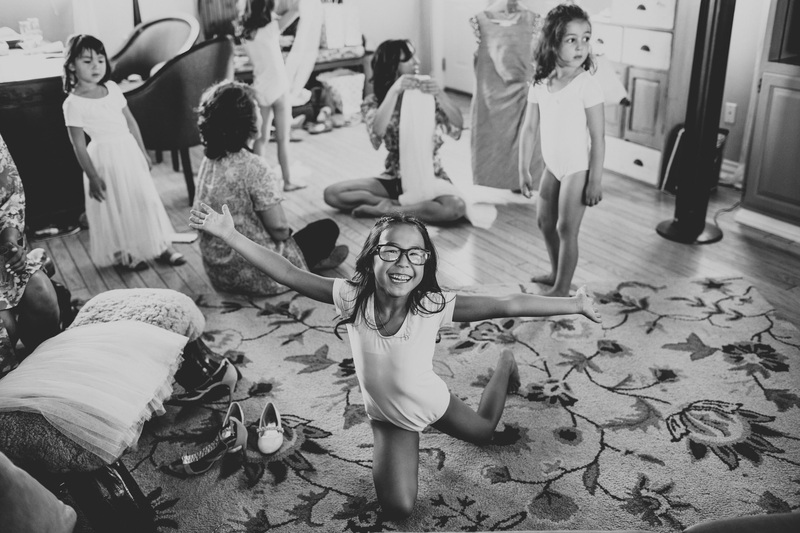 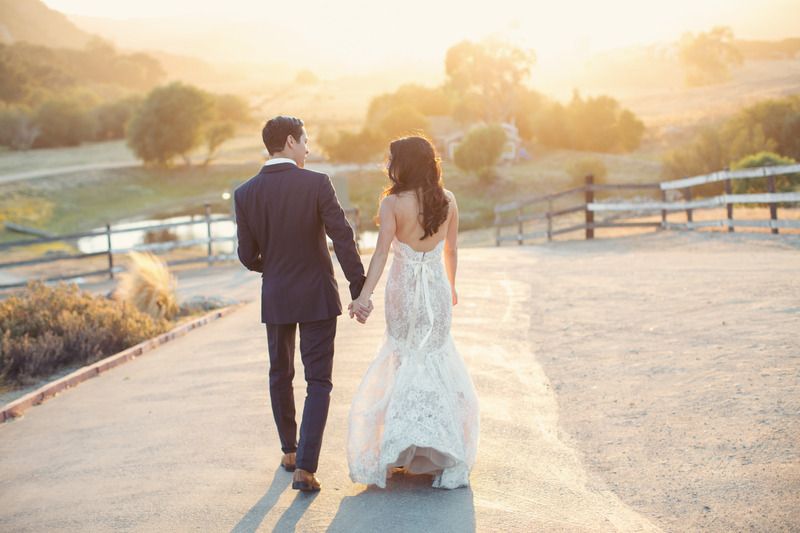 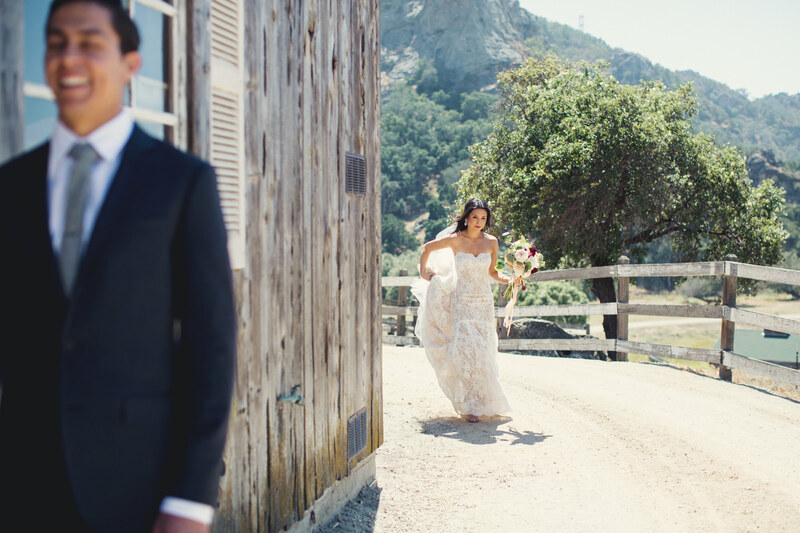 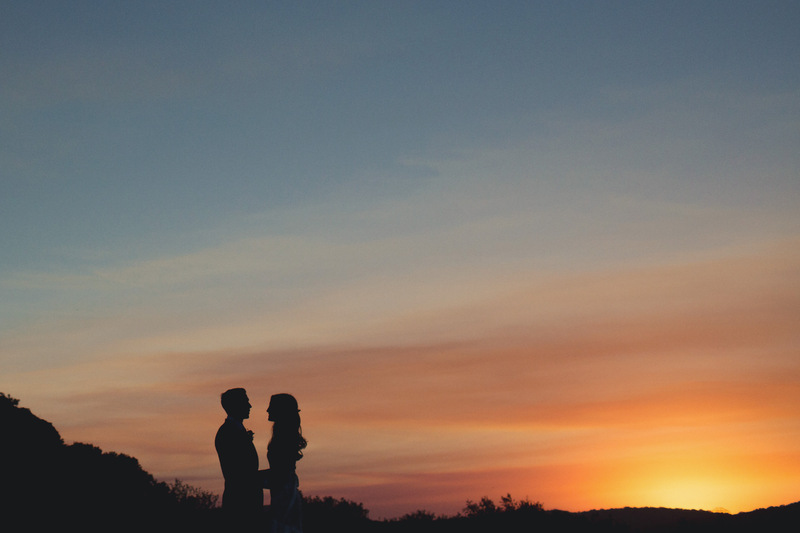 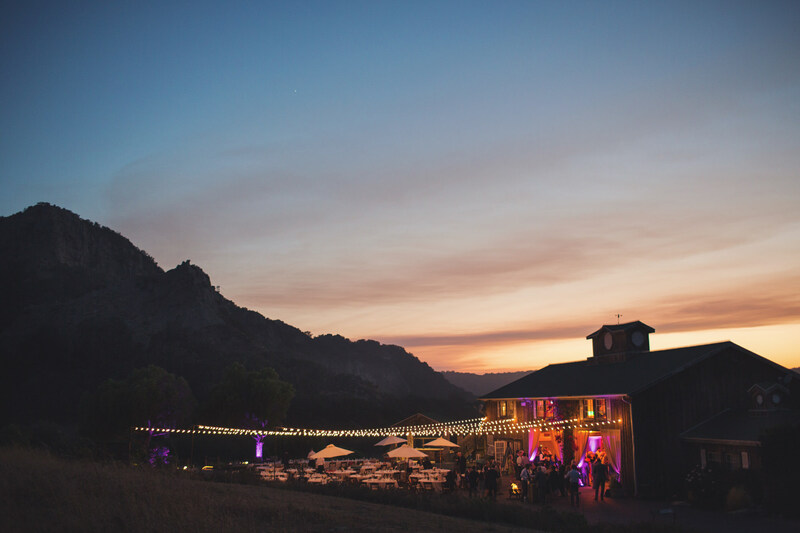 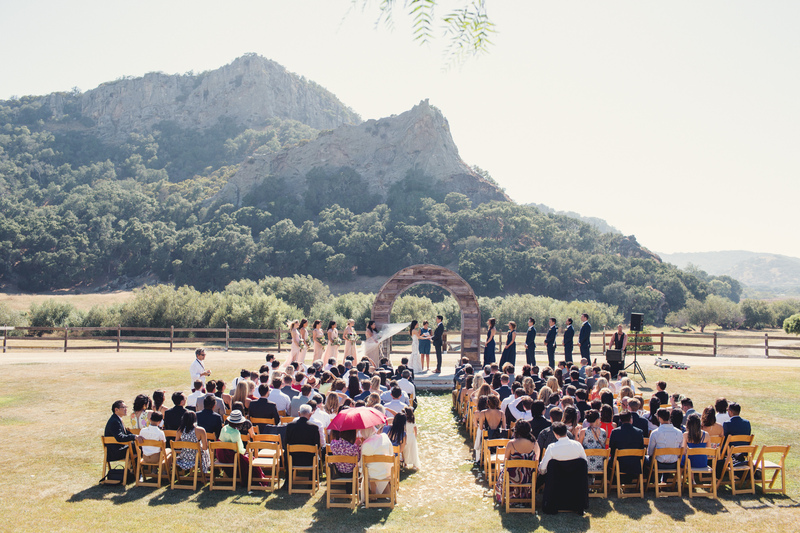 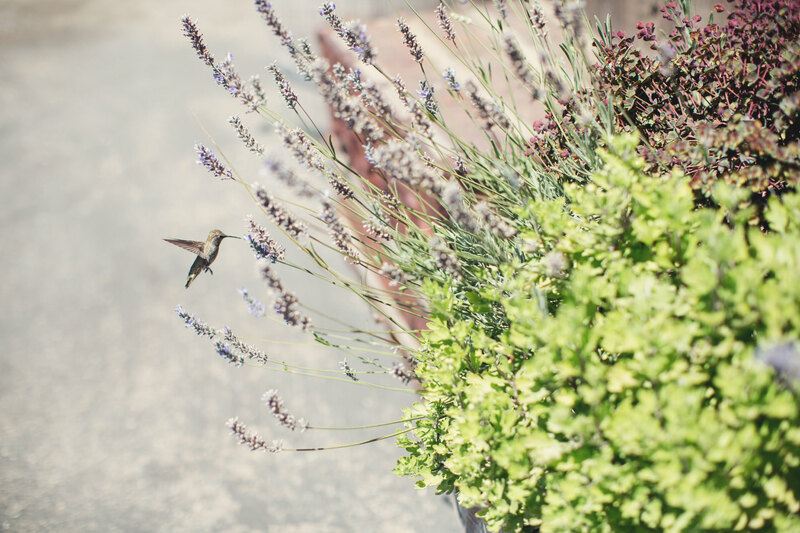 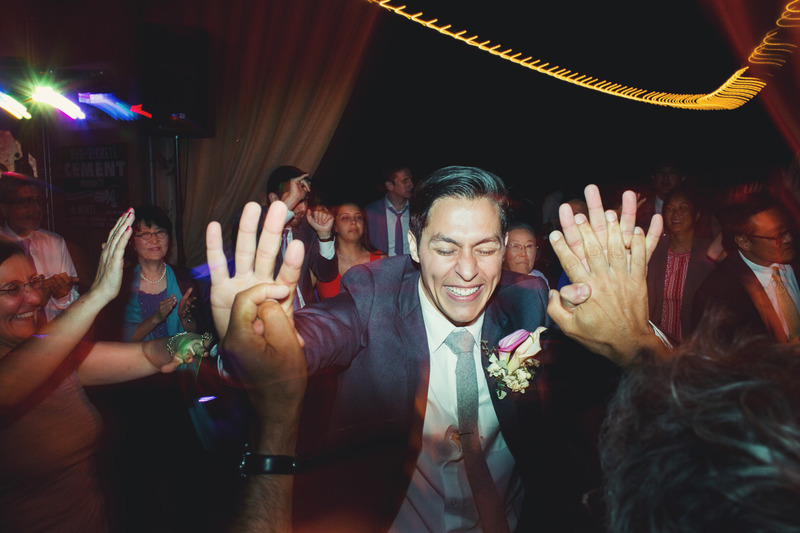 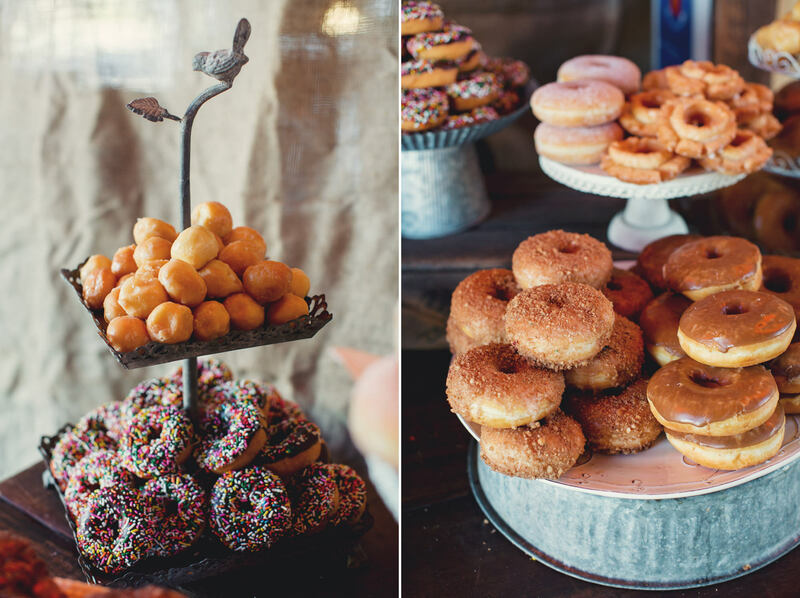 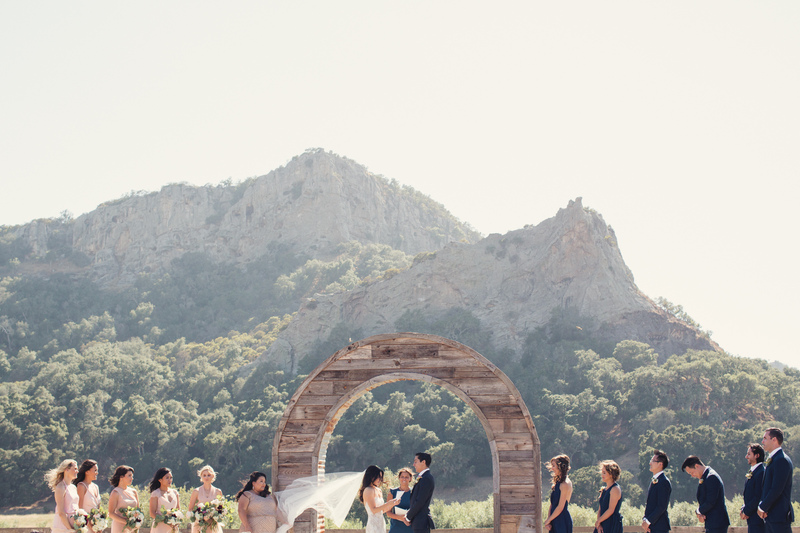 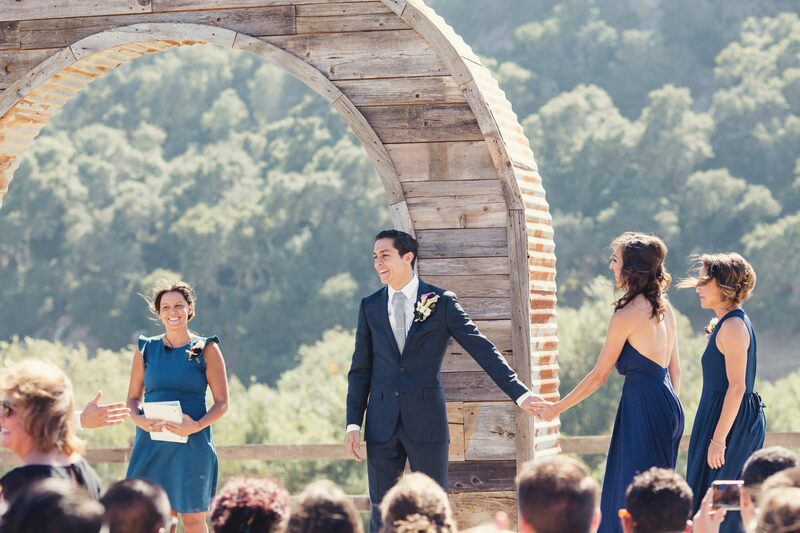 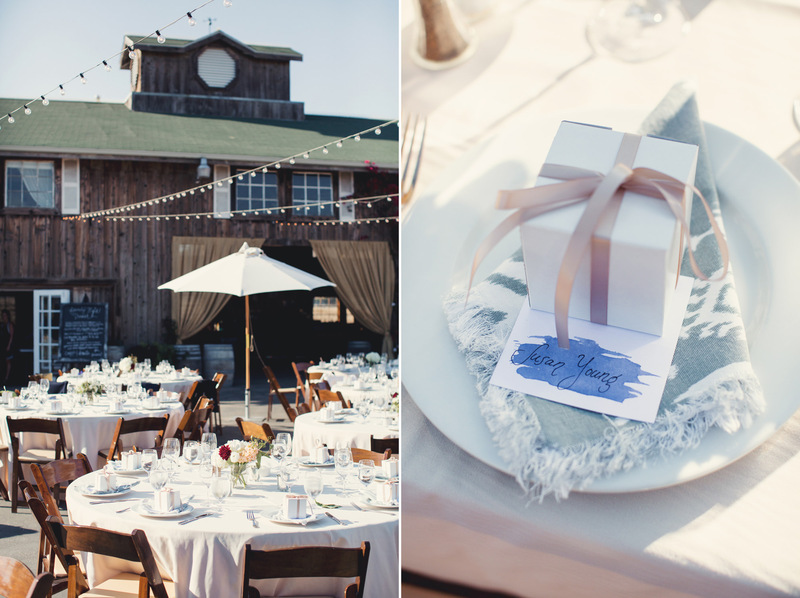 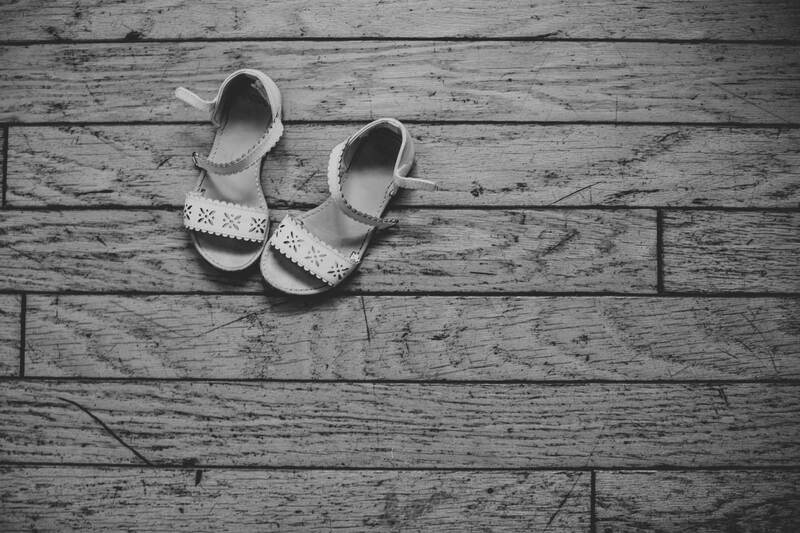 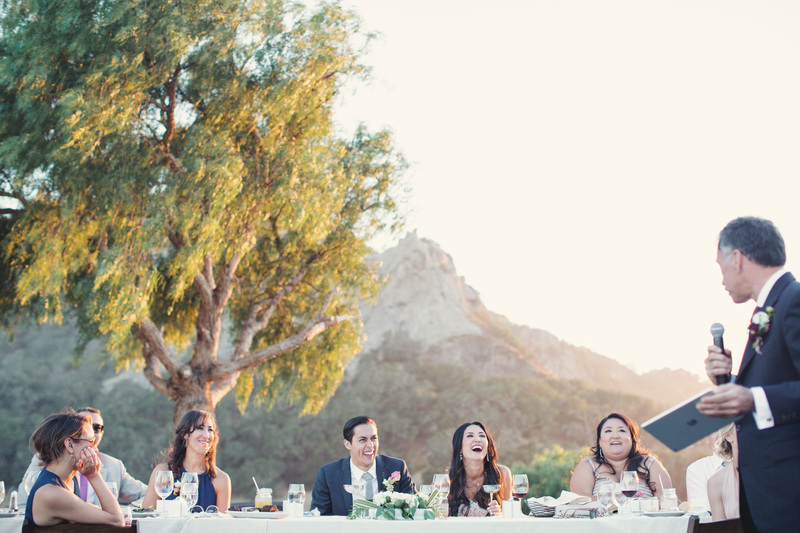 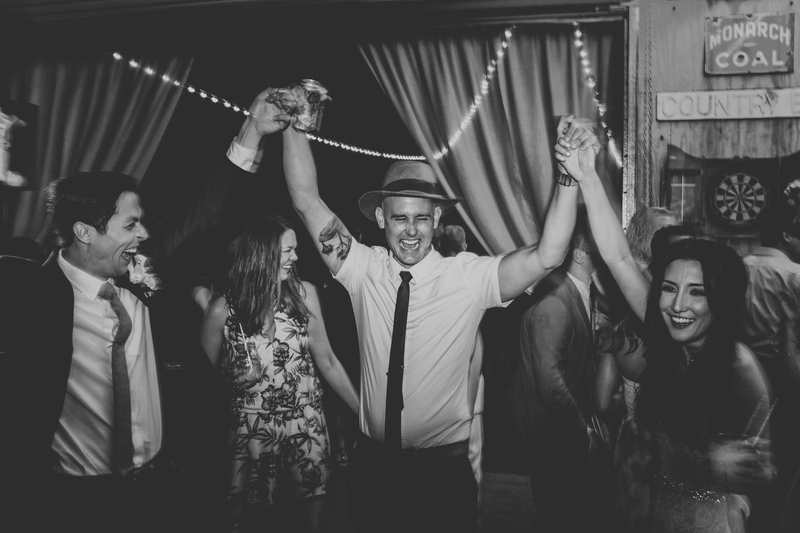 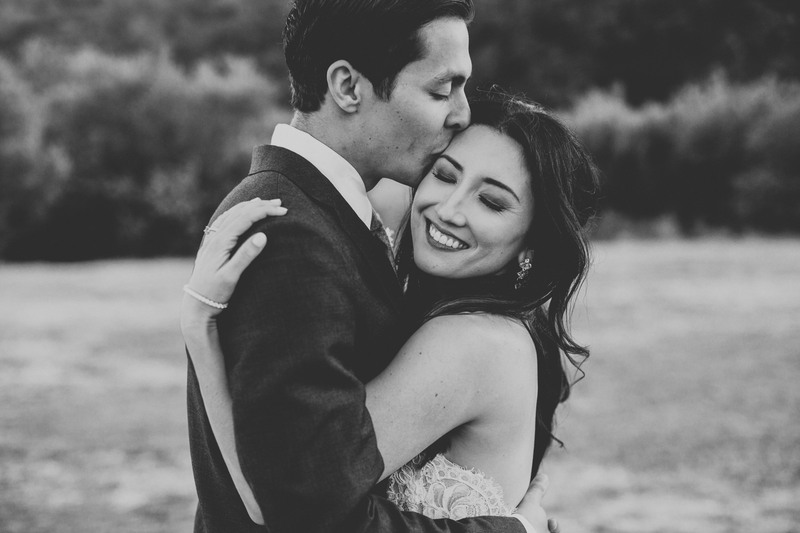 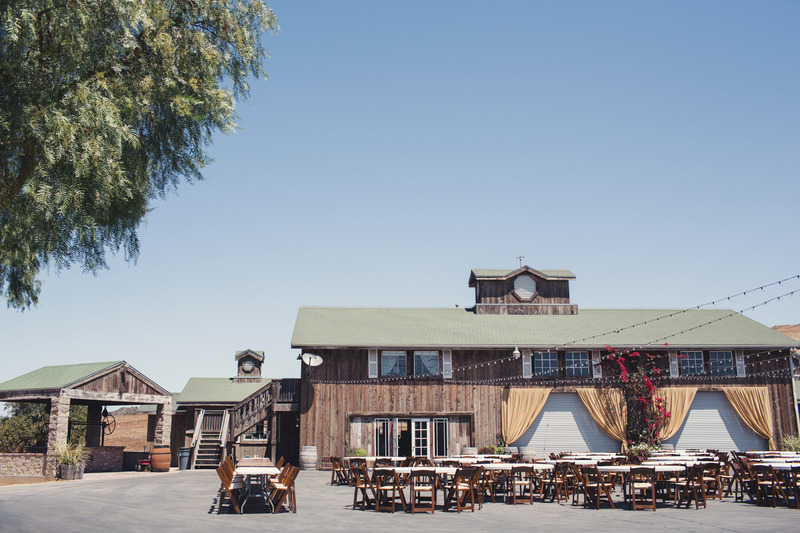 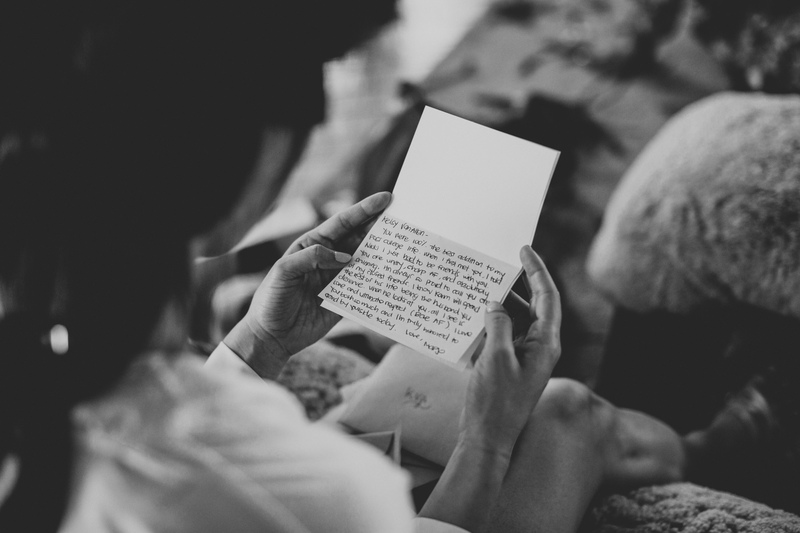 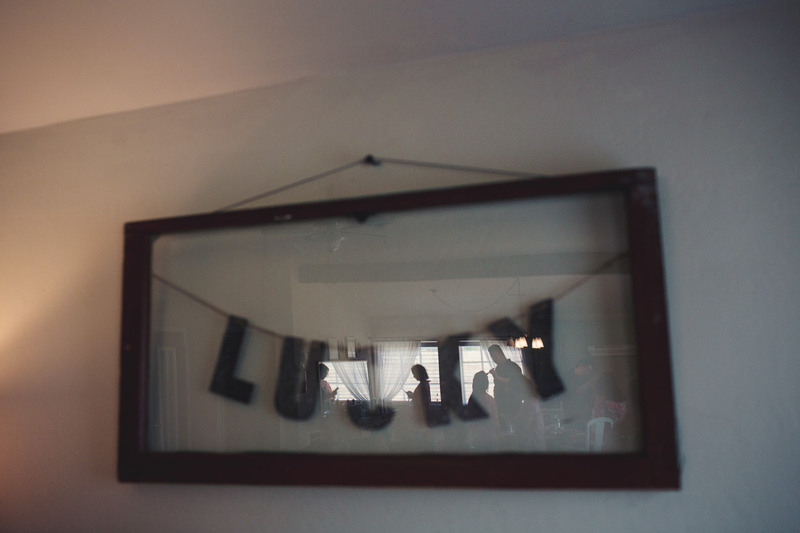 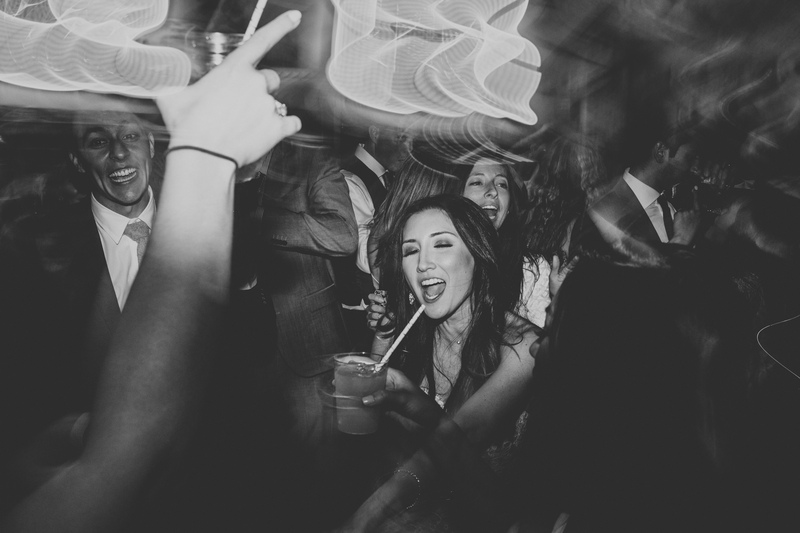 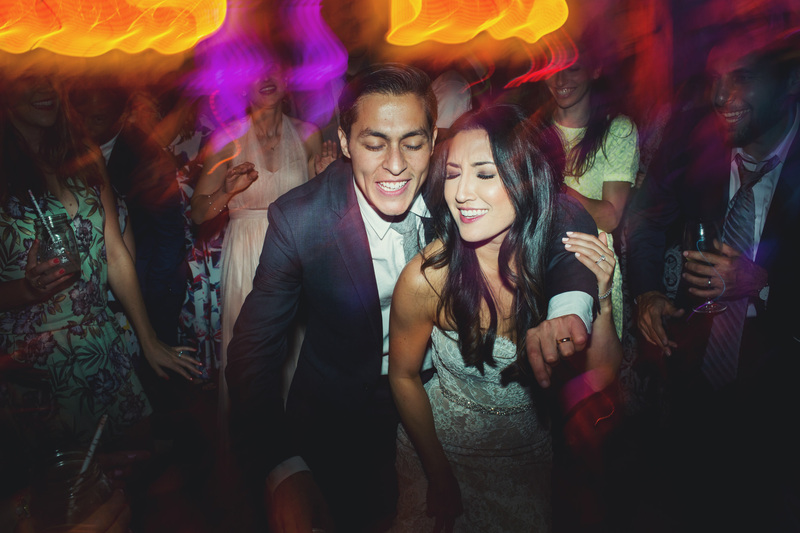 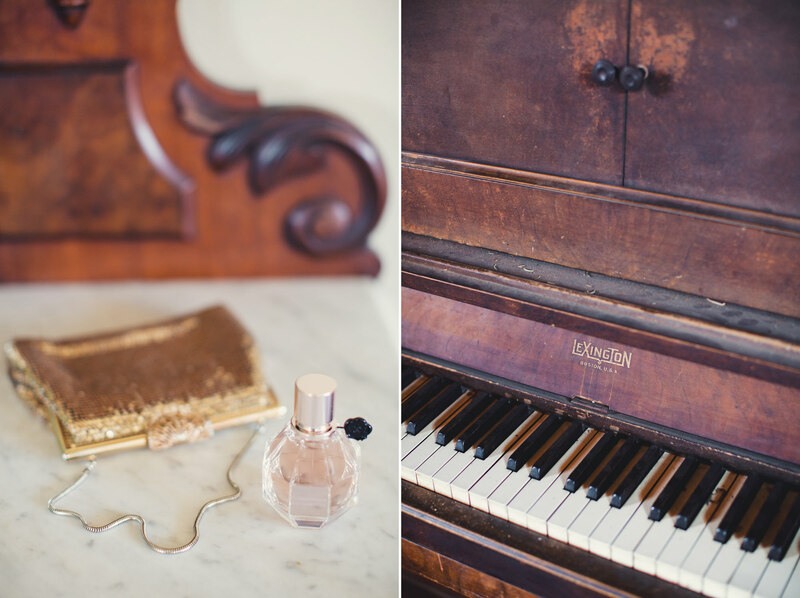 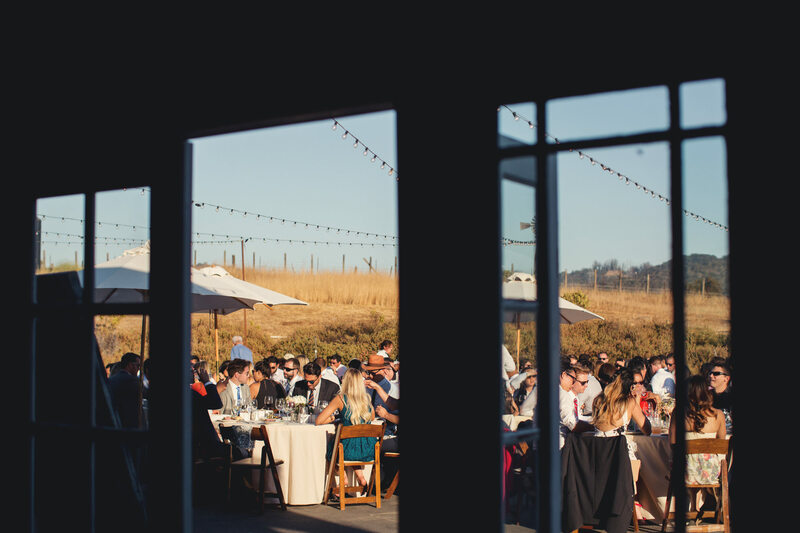 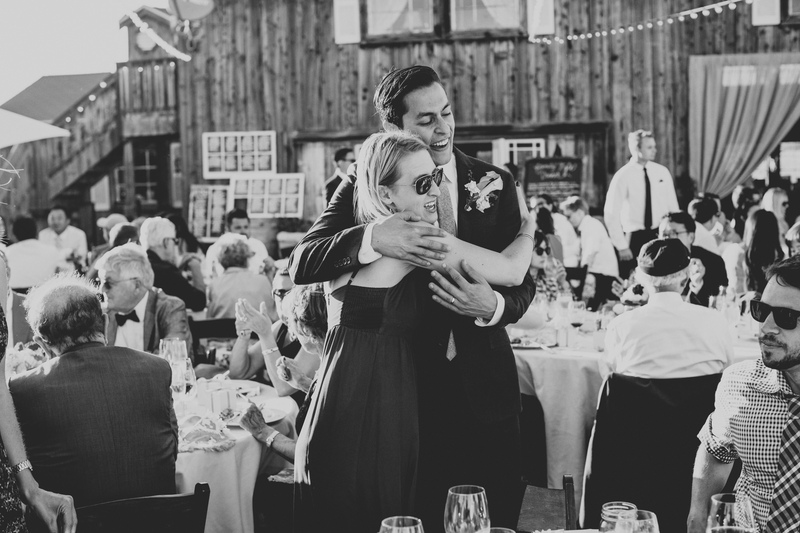 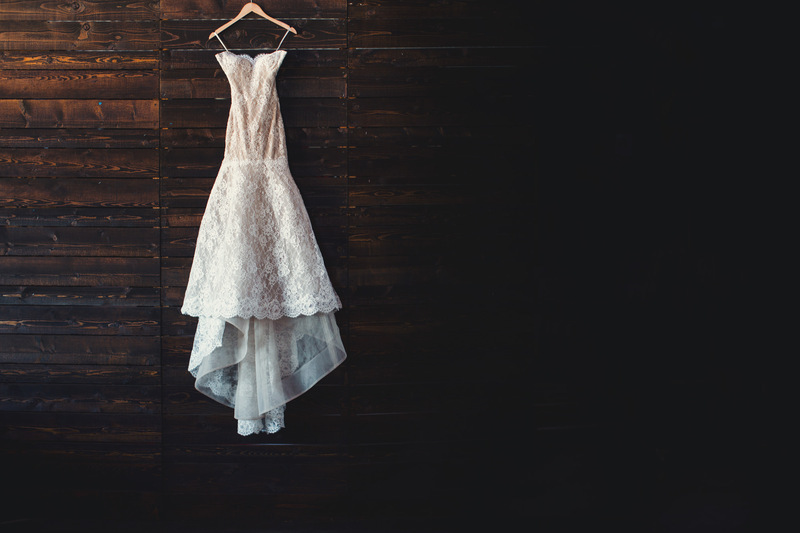 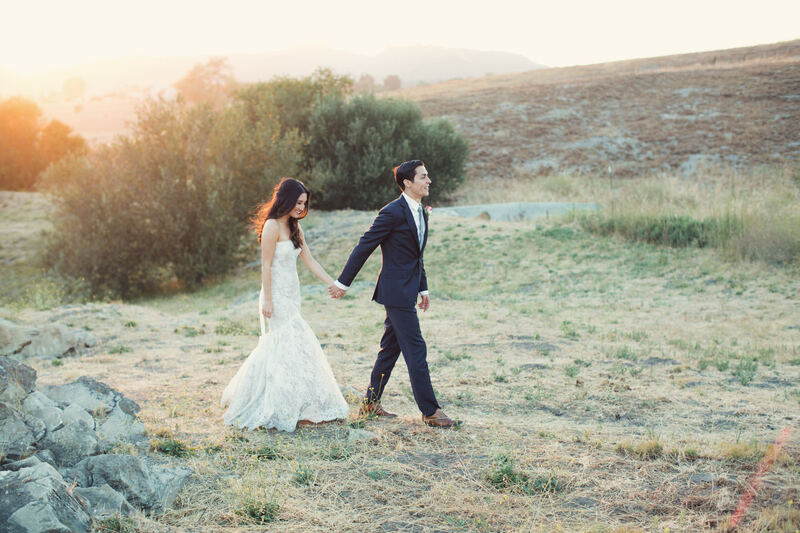 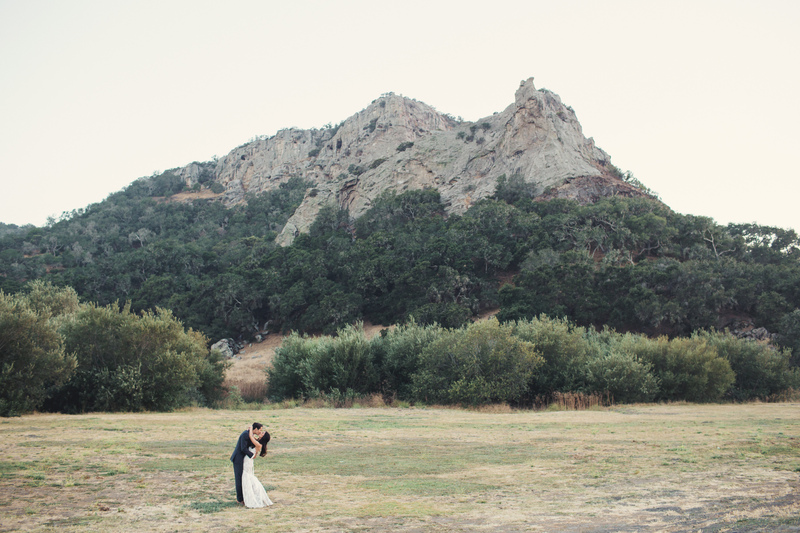 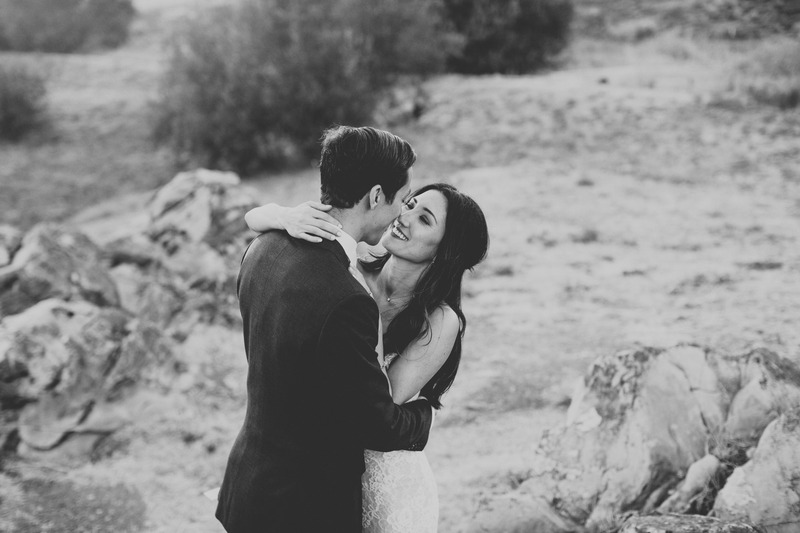 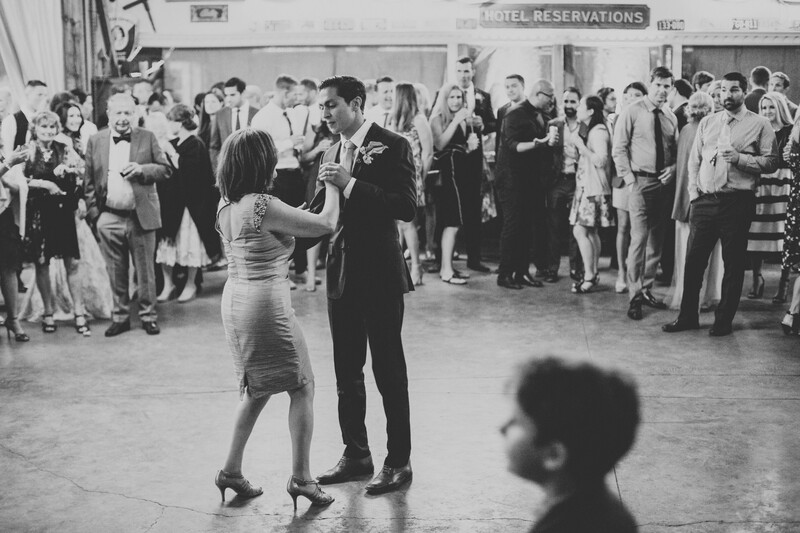 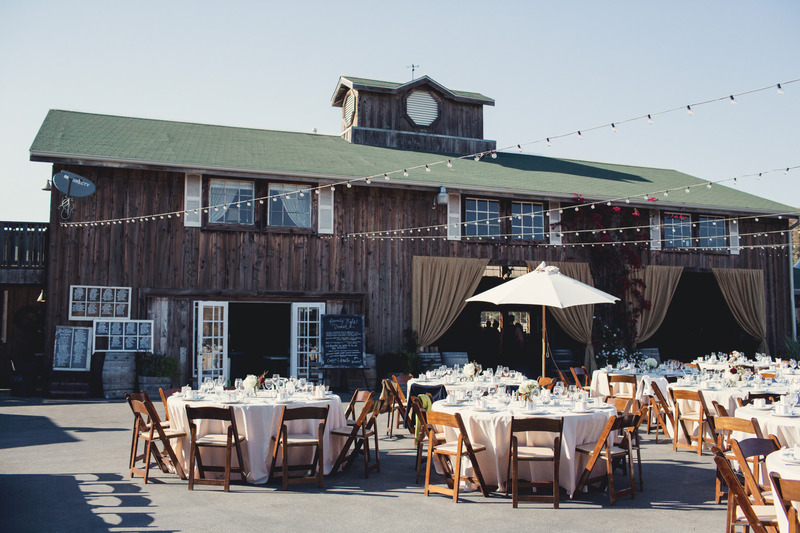 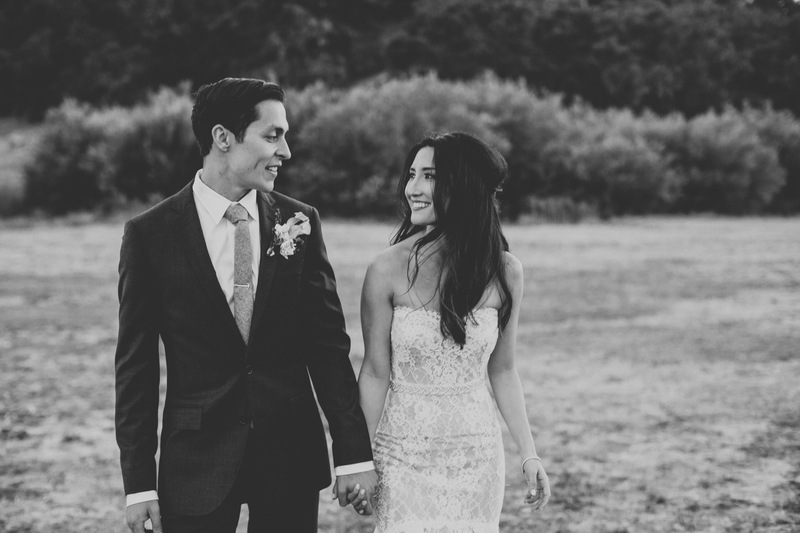 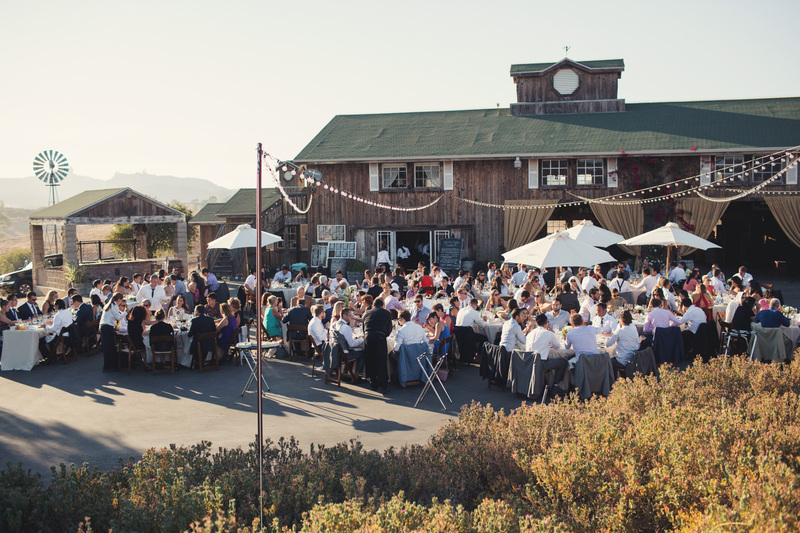 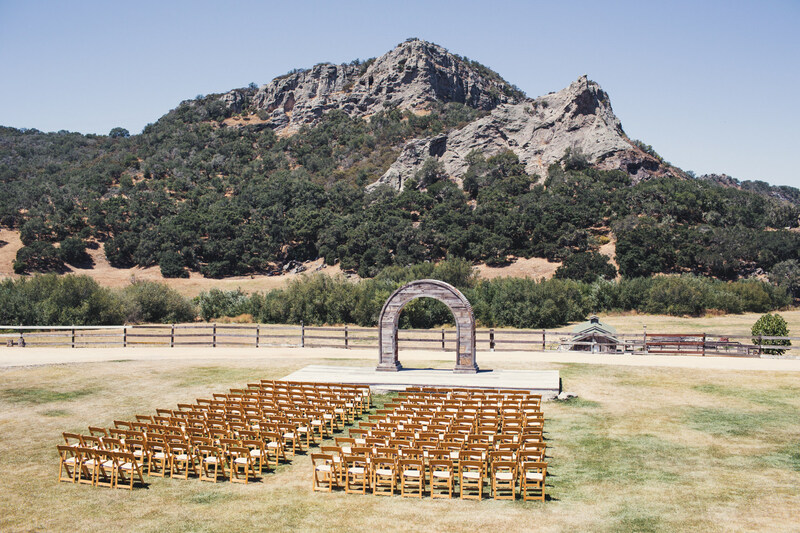 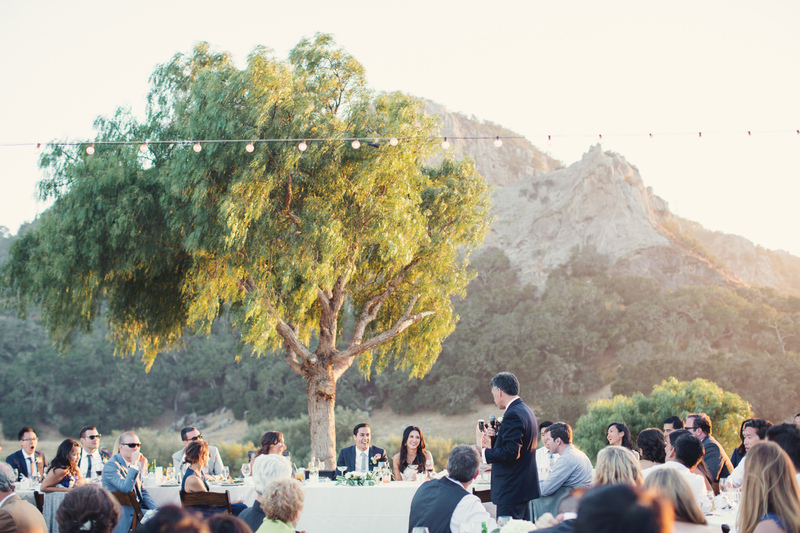 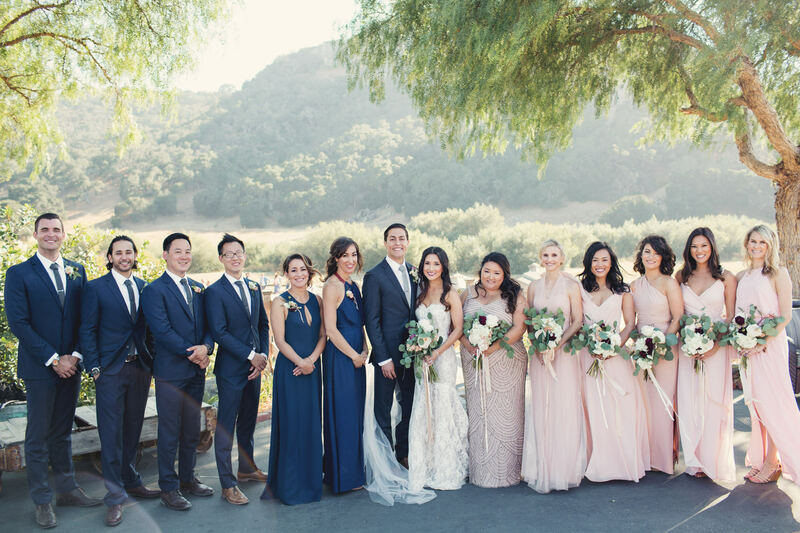 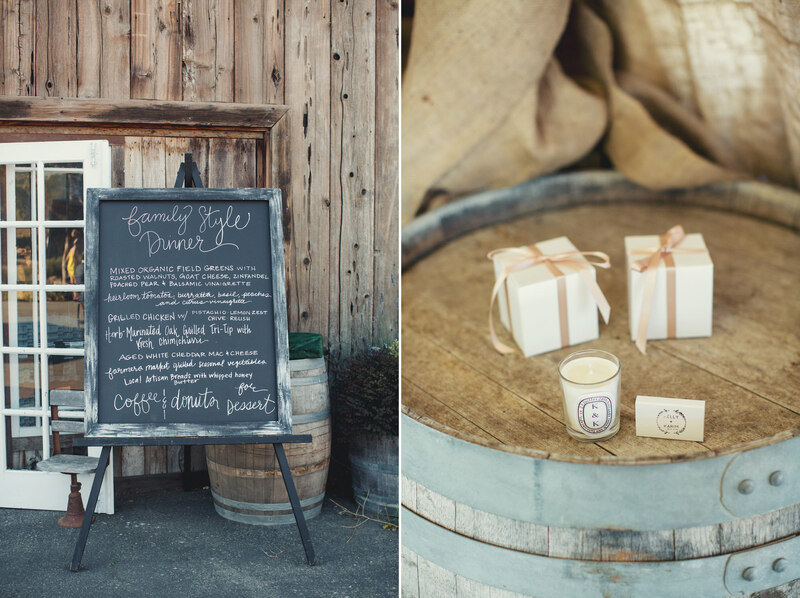 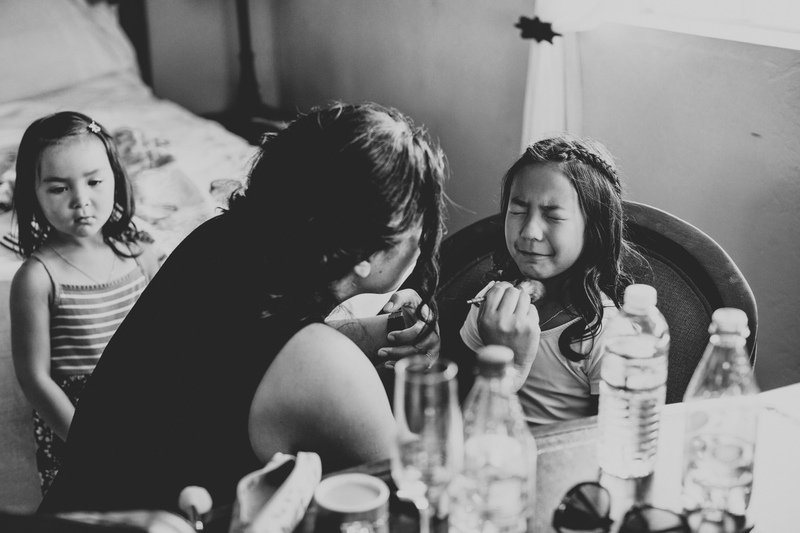 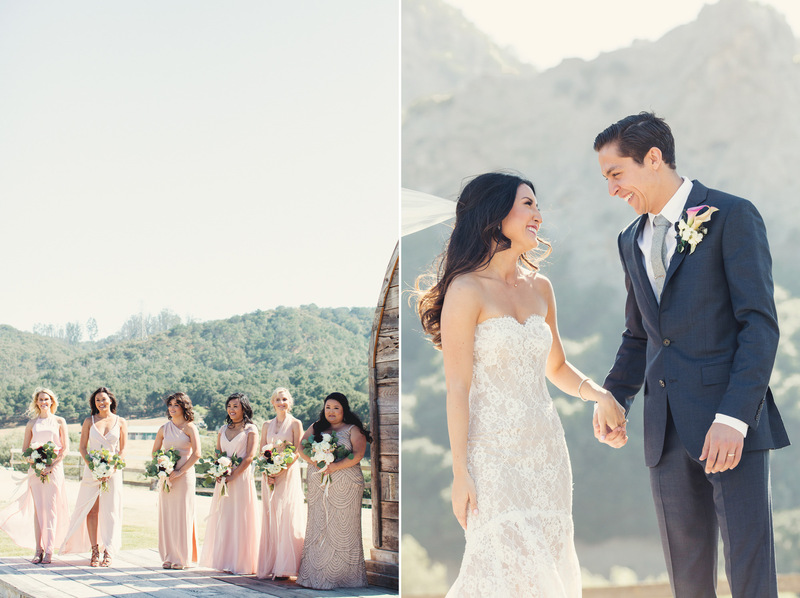 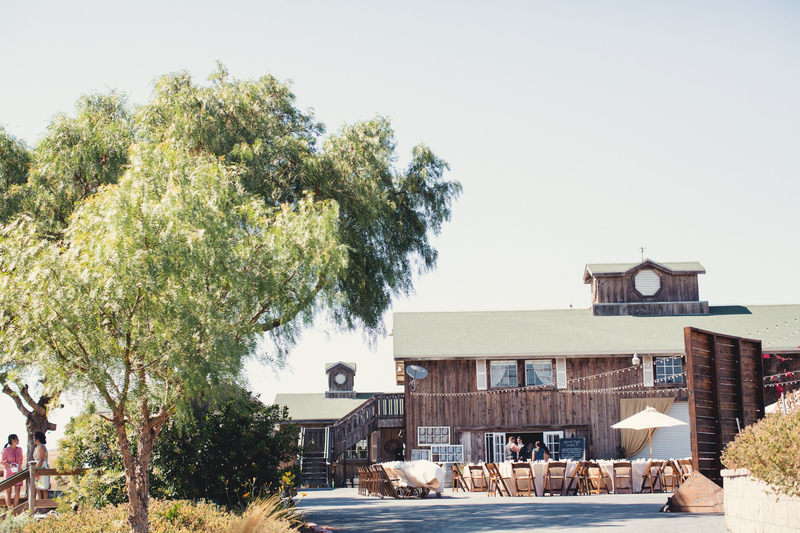 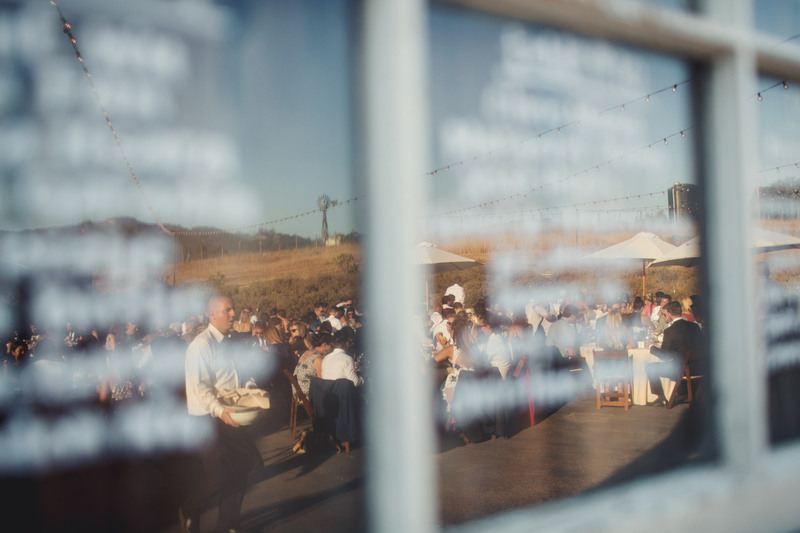 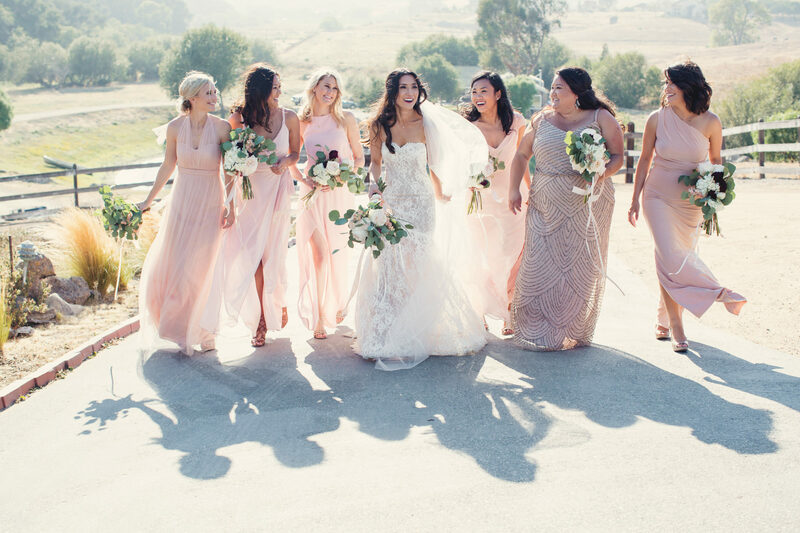 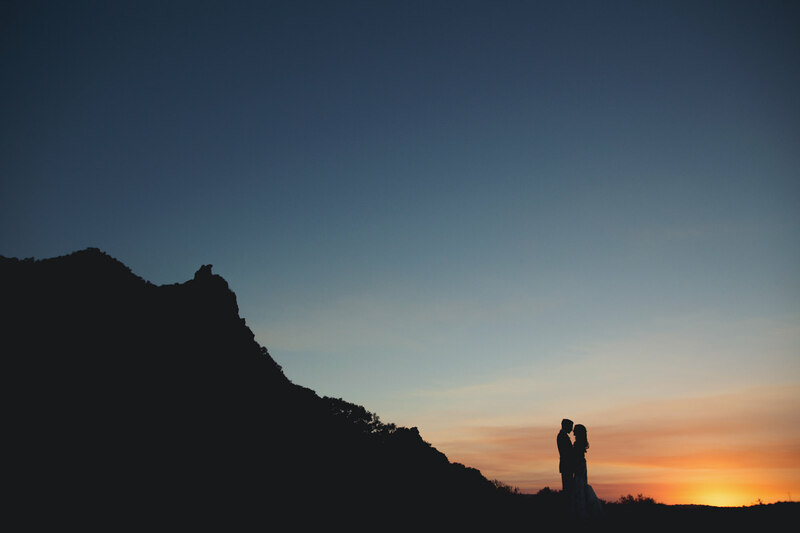 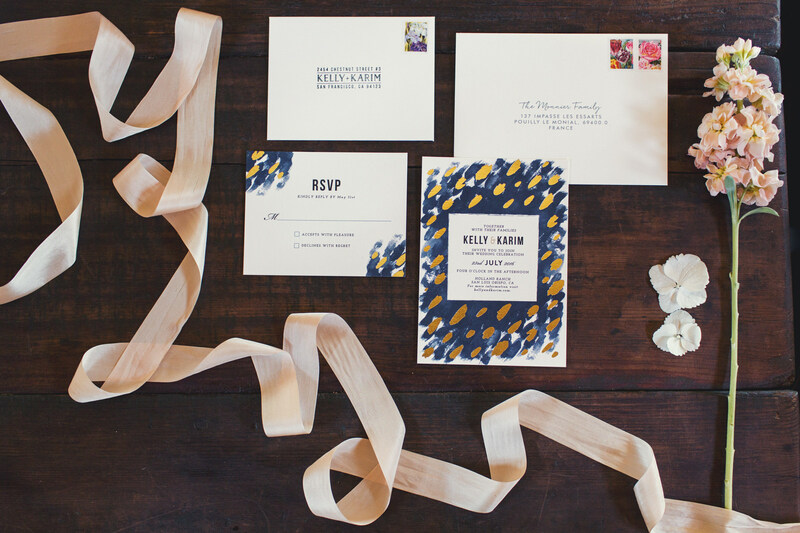 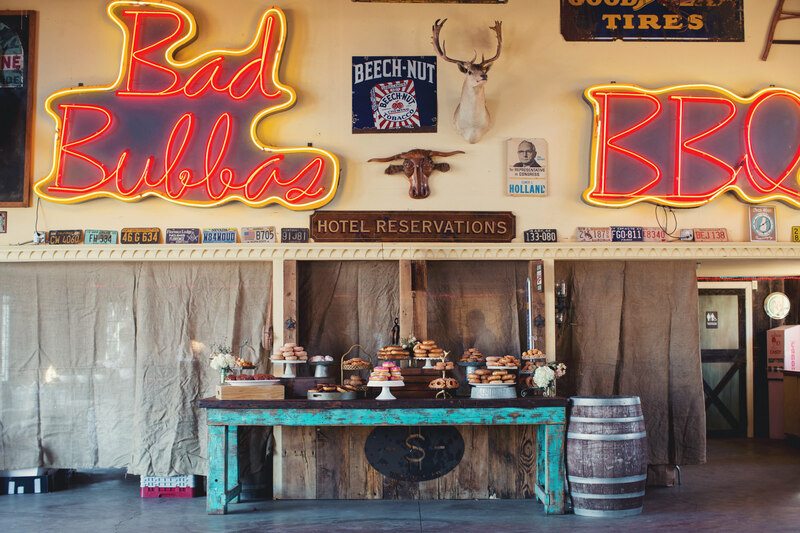 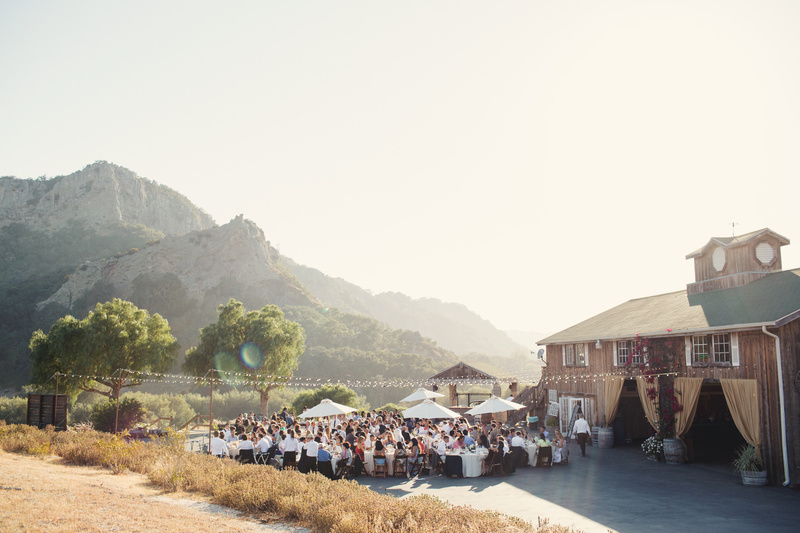 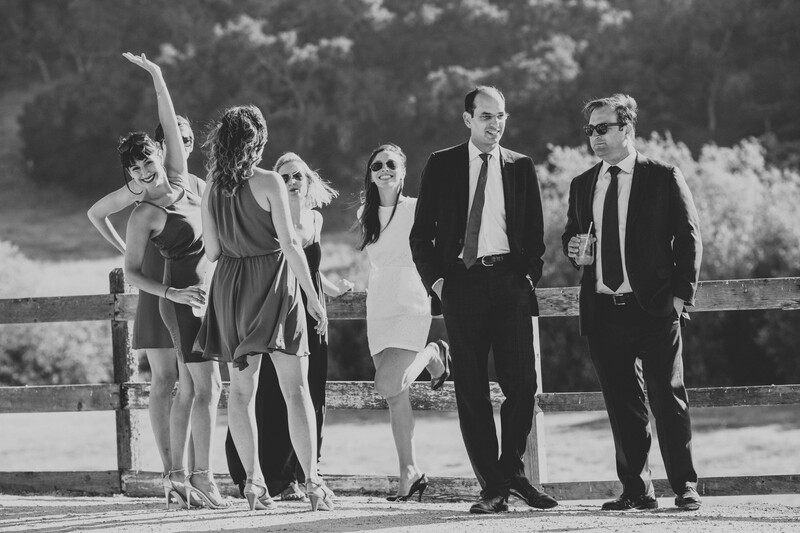 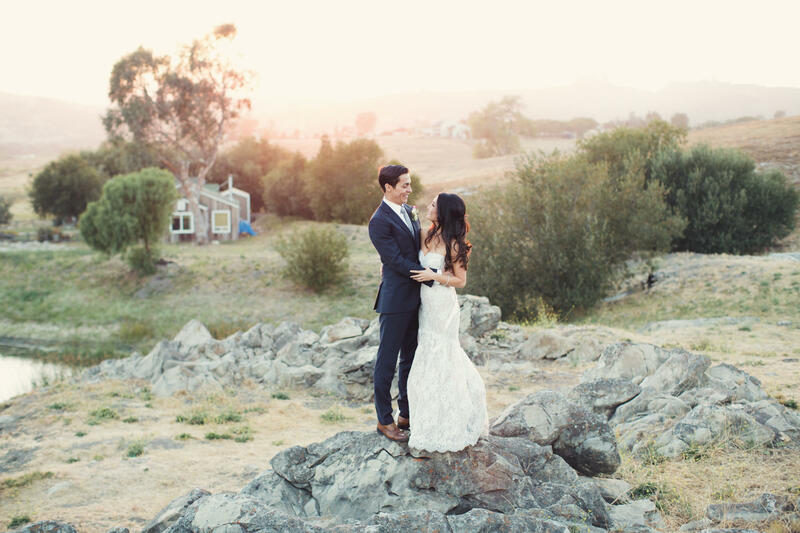 A Holland ranch wedding to be precise… and this venue, let me tell you, is fantastic. 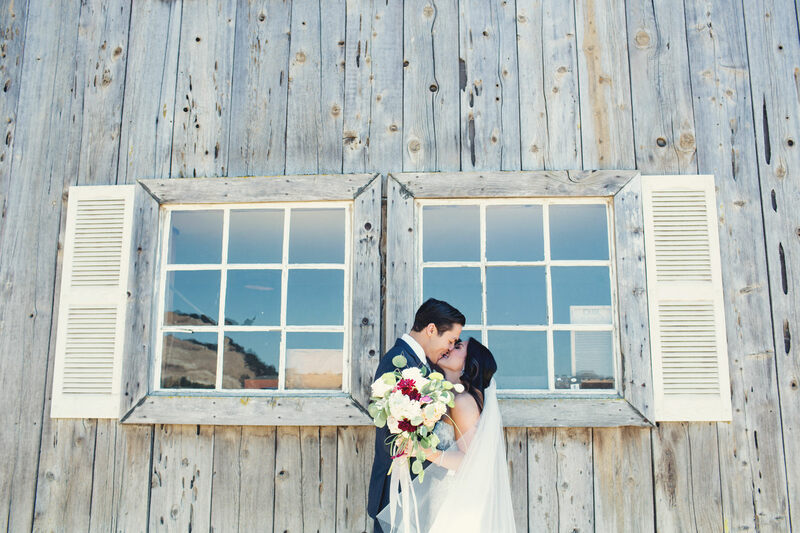 I have a thing for wood barns and open spaces and if you give me hills as surroundings, I’m the happiest.